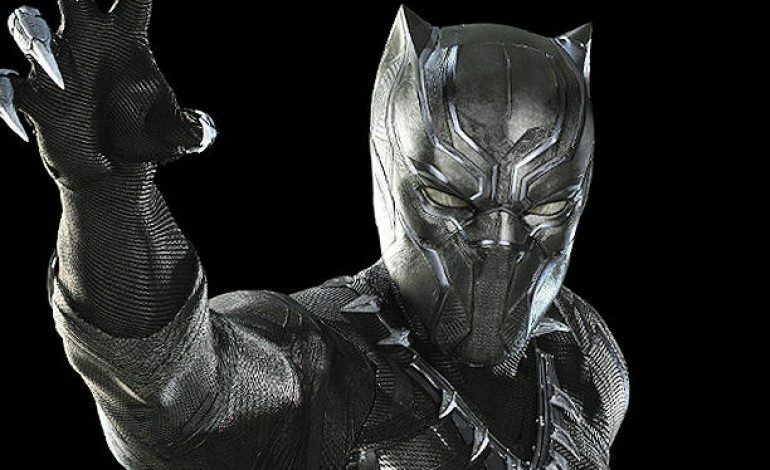 Now for some Marvel news to possibly get excited about as it appears that director Ryan Coogler (Creed) is in talks to helm Black Panther. The superhero entry- which currently holds a release date of February 16, 2018- will star Chadwick Boseman (Get On Up) in the title role. Birth.Movies.Death was the first to confirm that Coogler has entered talks to direct the feature film. Like DuVernay, Coogler first captured attention with acclaim gathered at the Sundance Film Festival. The 29-year-old filmmaker broke out with the 2013 docudrama Fruitvale Station. The film- which also proved a breakthrough for lead actor Michael B. Jordan (Fantastic Four) burst out of Sundance winning both the Grand Jury Prize and the Audience Award. Coogler also won the Best First Feature prize at the Independent Spirit Awards for his debut feature film. An even bigger knockout in Coogler’s corner surely must be the critical and commercial success of the recently released Creed. Coogler directed and co-wrote the Rocky spin-off with Jordan as the lead. Since opening over the Thanksgiving holiday, Creed has brought in nearly $50 million at the domestic box office and has brought in perhaps the best reviews of the venerable Rocky franchise since the first film in 1976. There’s even awards buzz starting the gather for the film- especially for Sylvester Stallone’s supporting performance. We will stayed tuned to see what unfolds.